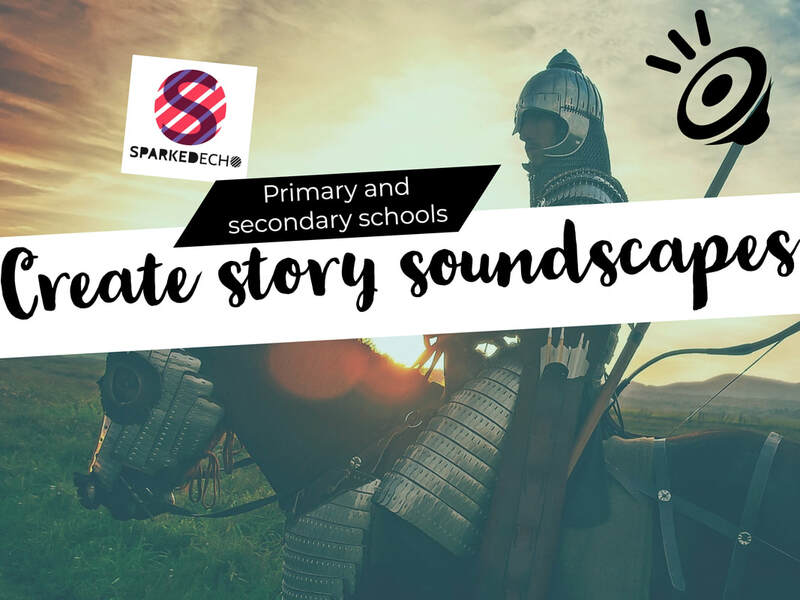 Especially for primary and secondary schools, we have cherry-picked a selection of music workshops which will are ideal for pupils at KS1-KS4. 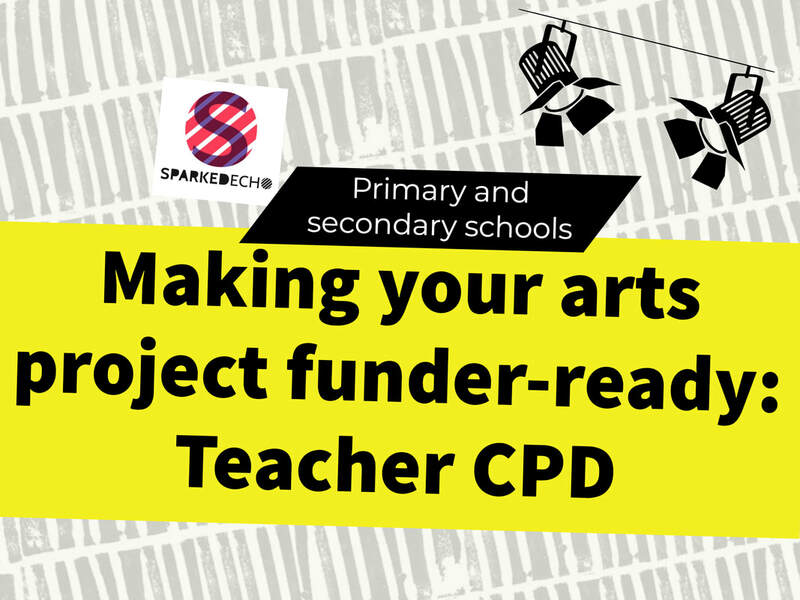 Our professional and experienced artists will guide pupils through creative participatory workshops. Designed to suit all abilities, we cater for larger groups of 30 pupils in full-day workshops, and others are bookable as shorter 3-hour sessions. Some workshops will also allow the children to have the option of presenting and performing their work to an audience of peers / parents at the end of the day. 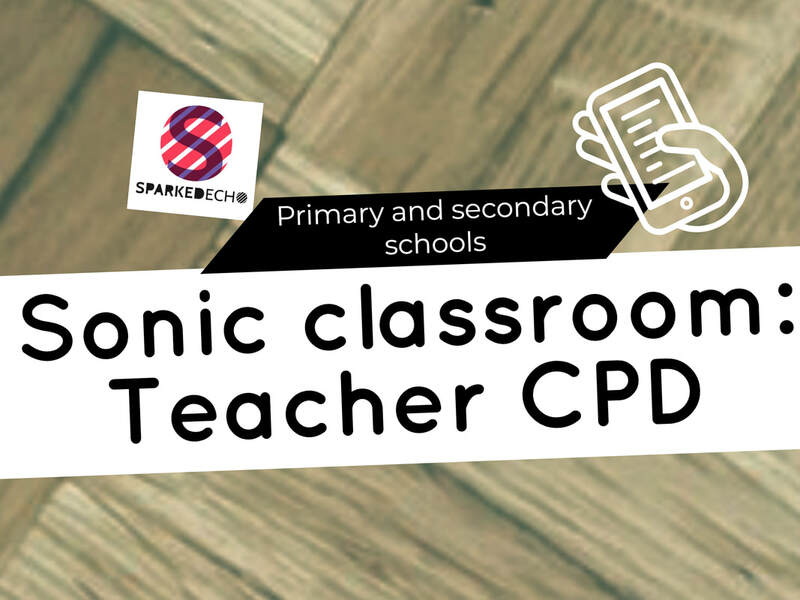 Additionally, the workshops are designed to link well with individual class topic learning, the national curriculum and are also ideal for teachers to get involved too, as part of their own CPD plans. Take a look at our current music workshops below. ​For all booking enquiries please contact us and we will be happy to discuss with you. ​Compose music and sound for gaming, film and stage. Features: Vocal loop warm-ups, creating mood, live storytelling using SFX, immersive performance with surround sound, and making music for video games. Co-write, record and perform a new folk song with acclaimed folk artists. 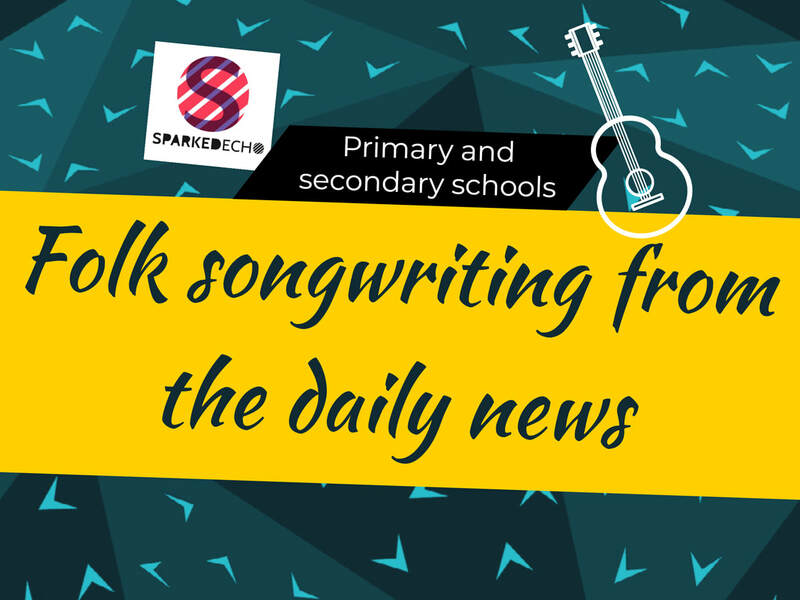 Lyrics and music will be inspired by stories in the local newspaper of the day. This practical workshop is a must for anyone interested in songwriting. 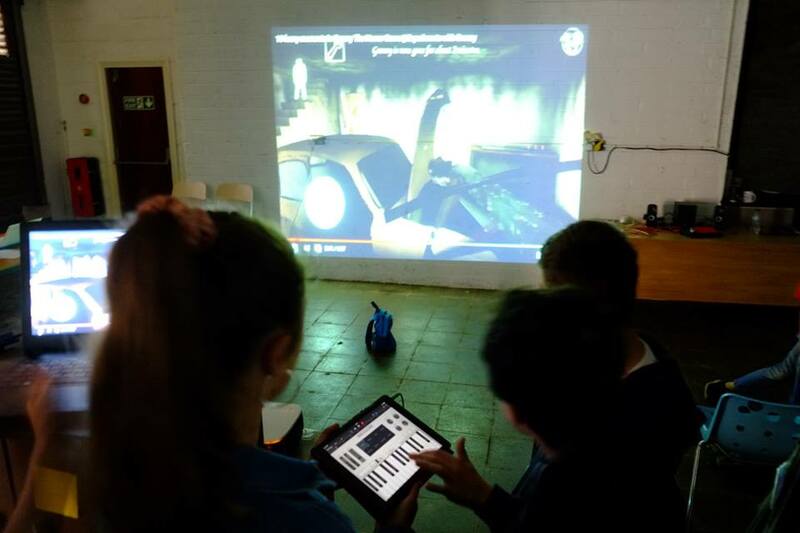 ​​Learn how to create music using apps on mobile devices and tablets. Features: vocal loop warm-ups, using Soundtrap web sequencer, live looping on Loopy HD app and layering sound on voice recorders. ​Learn to play complex poly-rhythms, drumming techniques and traditional dance with a Master Percussionist from The Gambia. 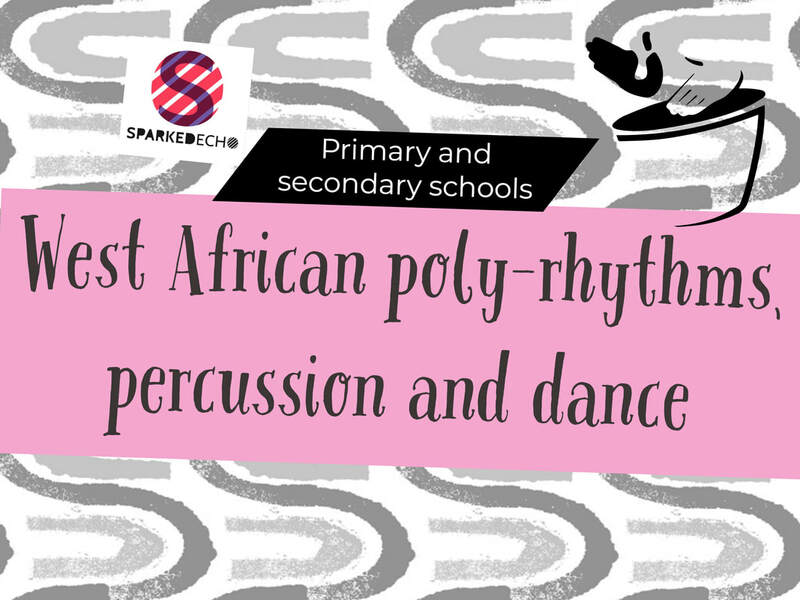 You will have a chance to experiment with African instruments and fuse your musical beats with Western styles. 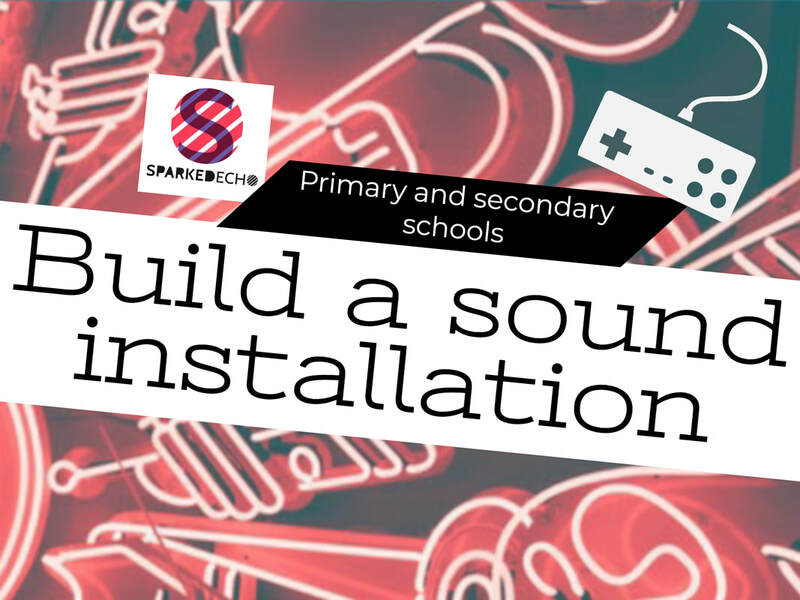 ​An interactive workshop with sound artists to, which involves coding with digital technology, designing your own interactive sound art installation and an exhibition of your work in the school. Get an individual review of your arts fundraising activity. Whether it’s a grant application, crowdfunding campaign or sponsorship pitch, you’ll receive advice and next steps to support your arts project. - My teacher was awesome and I can now go away and use my phone for more than YouTube. - ​I enjoyed when Kevin showed us to make music for animations. Kevin delivered highly engaging workshops to students covering BTEC Unit 3 Performing Arts Business. The tasks were interactive, directly linked to the grading criteria, and the learner progress was remarkable. Thank you so much for the mentor workshop you ran for LOOKOUT at BHASVIC. It was engaging, interactive and covered all the main areas needed - and on top of that it was massively enjoyable! Find out ​more about our annual Kent Young Producers programme, supporting young people with arts business skills.